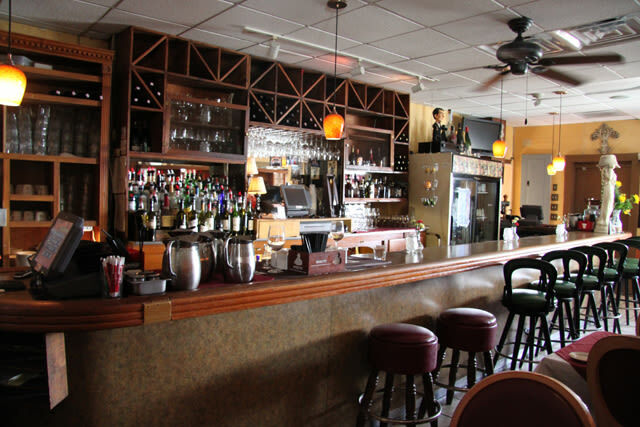 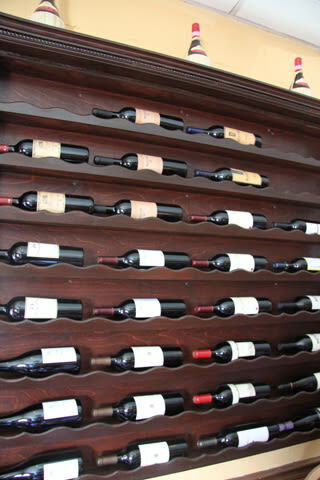 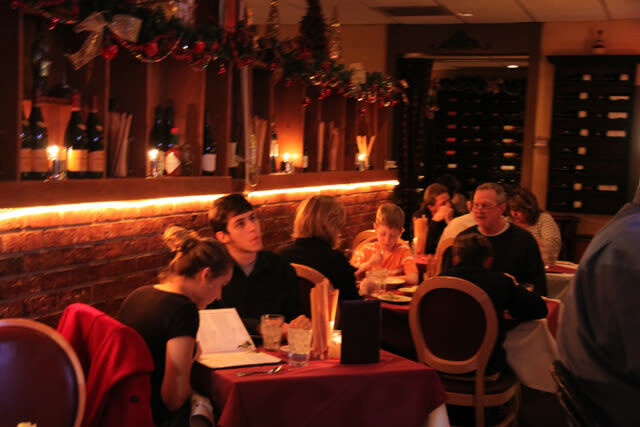 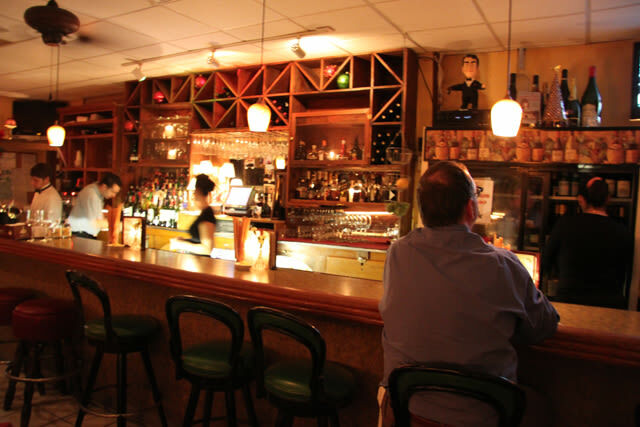 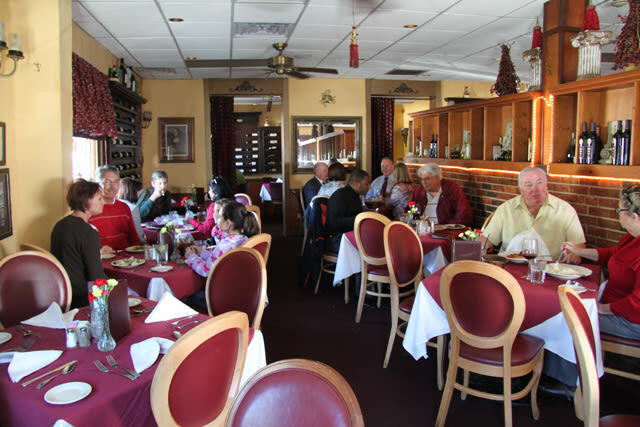 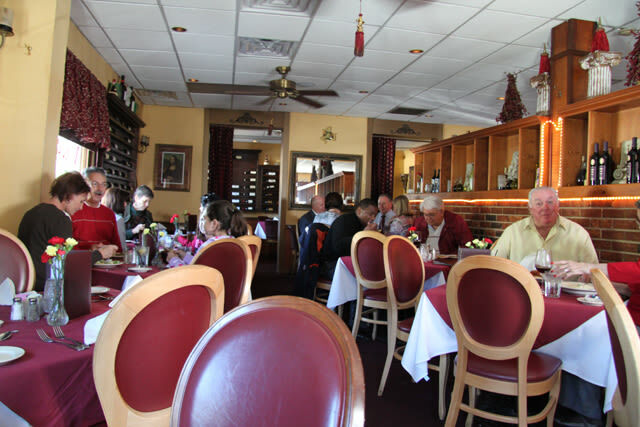 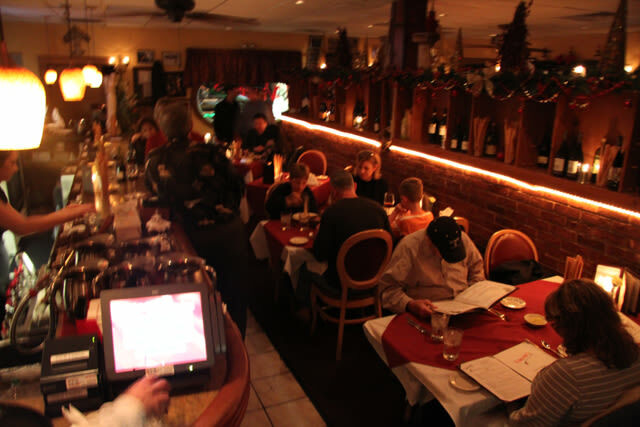 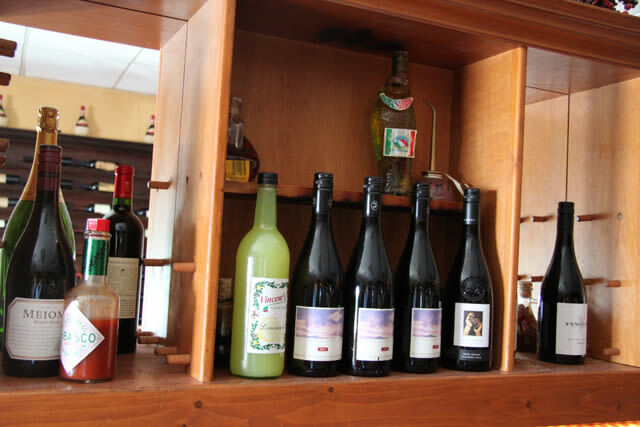 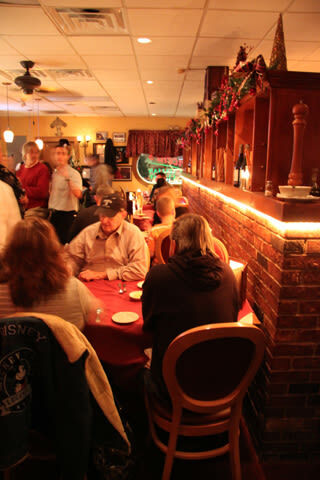 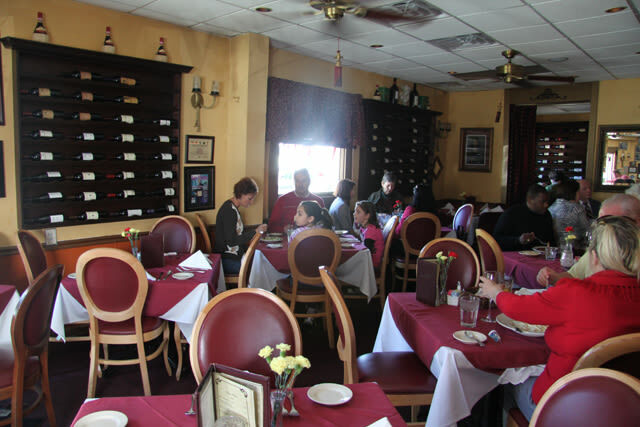 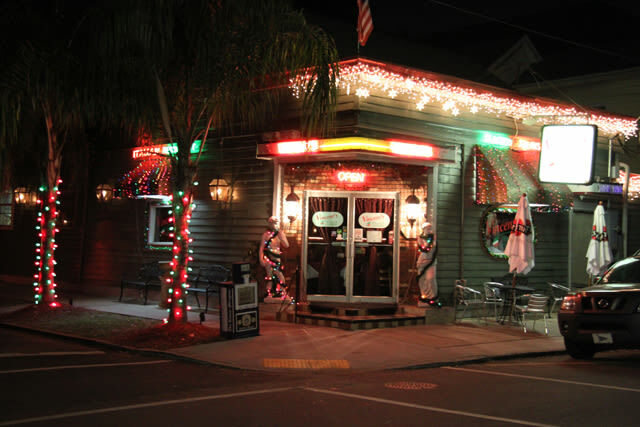 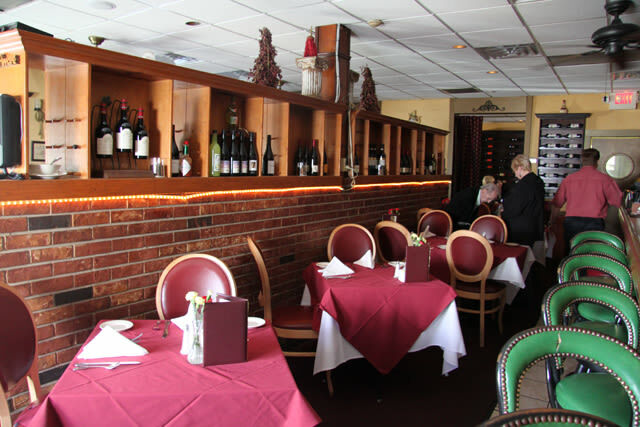 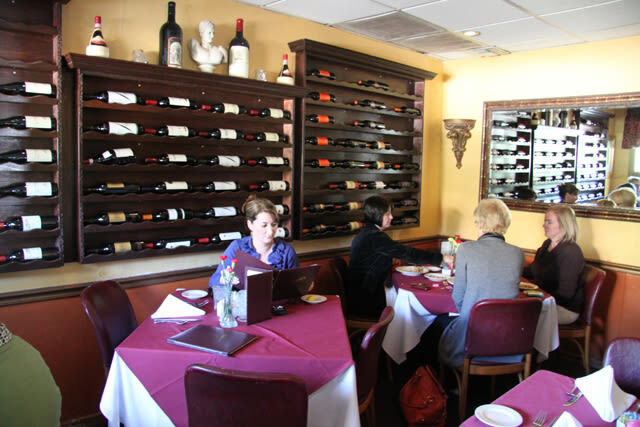 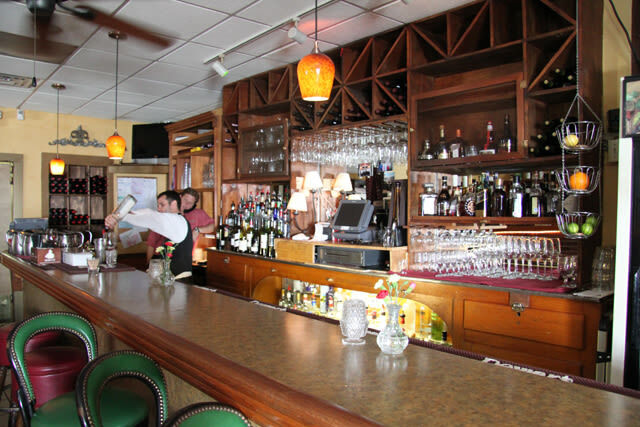 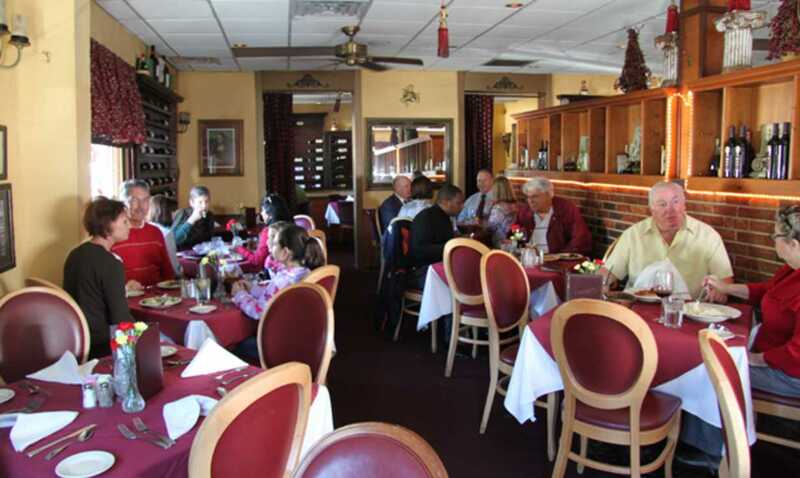 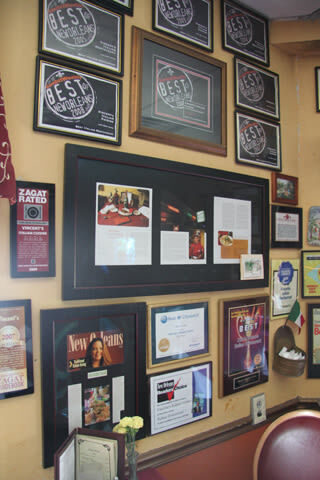 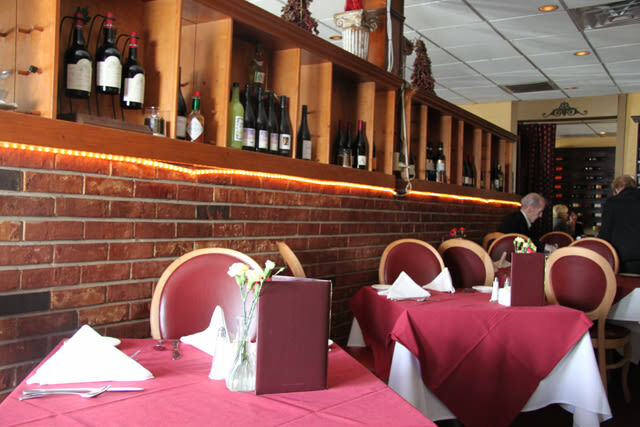 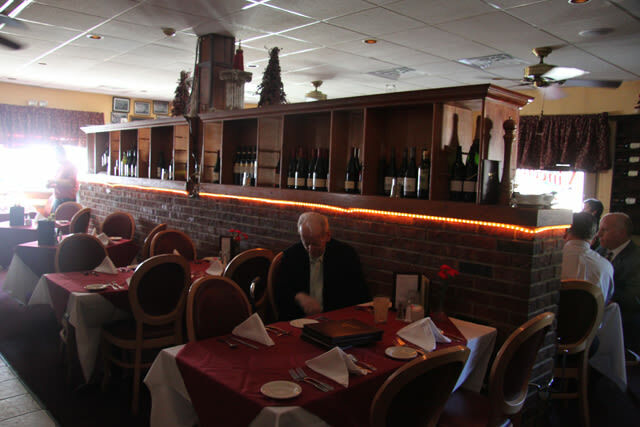 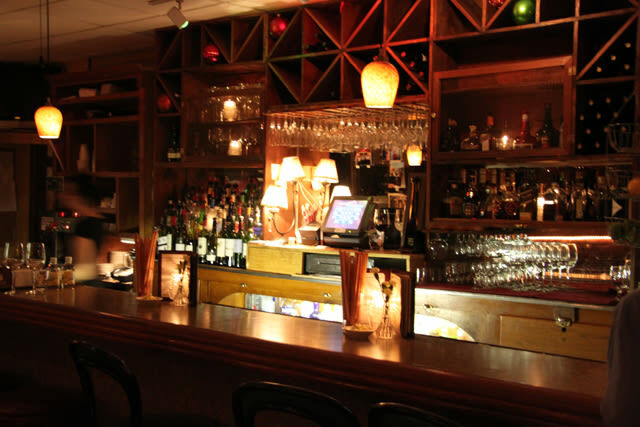 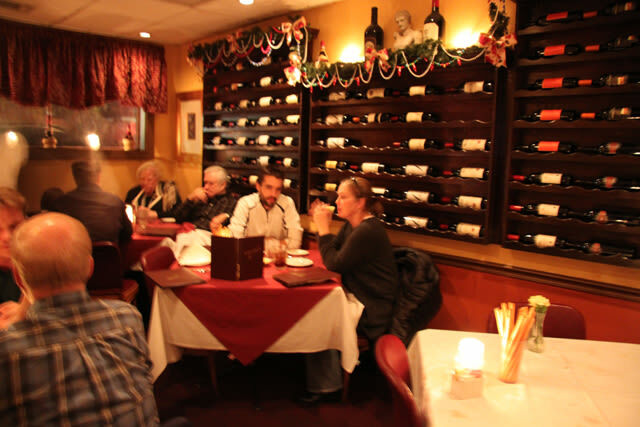 Good, classic Italian food in a family-style atmosphere. 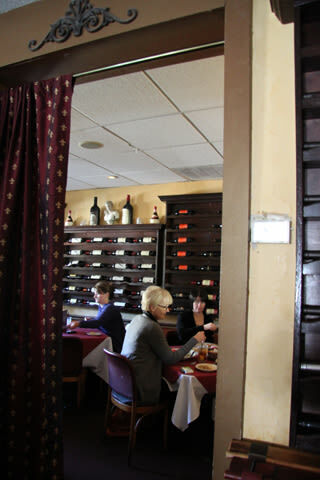 Pastas are familiar -- angel hair, shells, and penne. 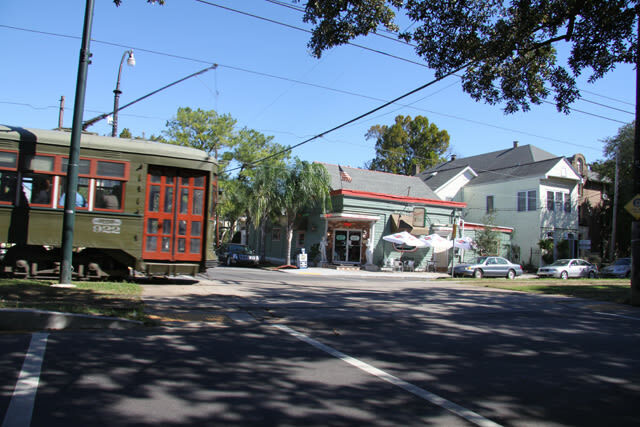 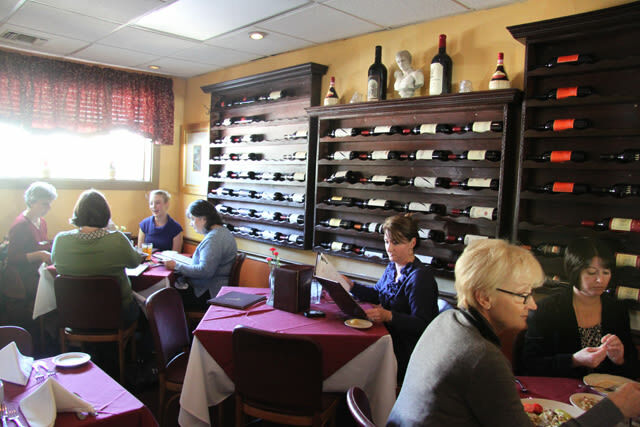 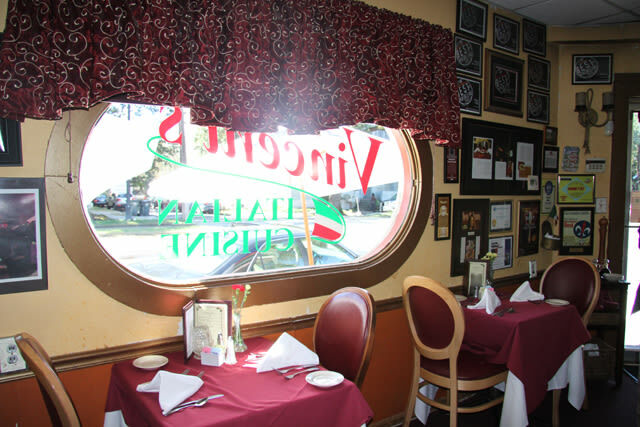 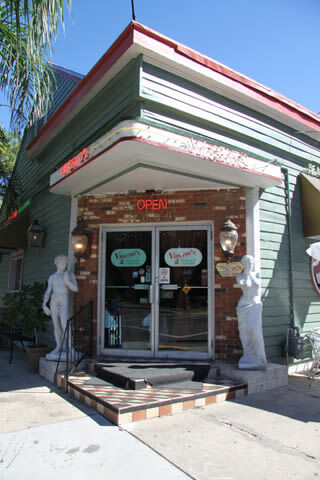 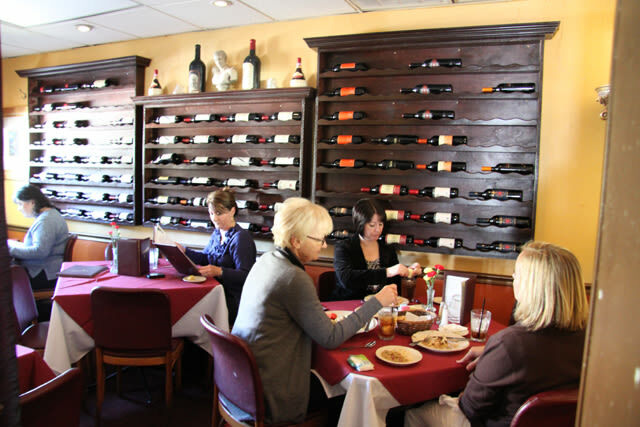 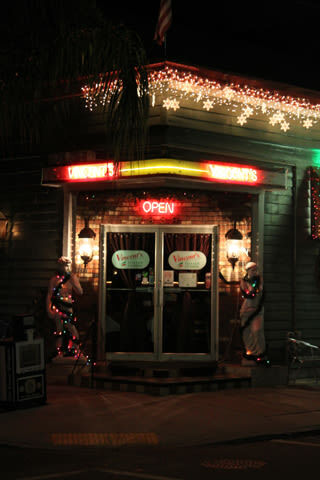 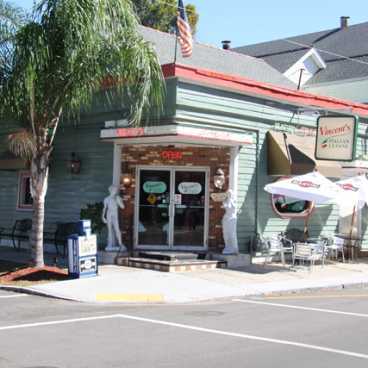 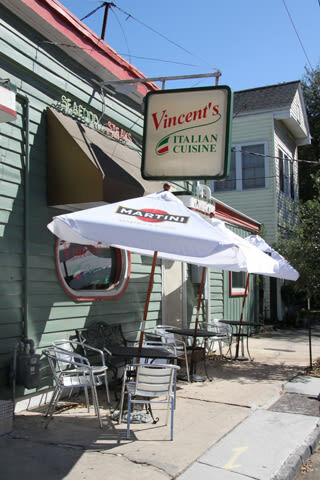 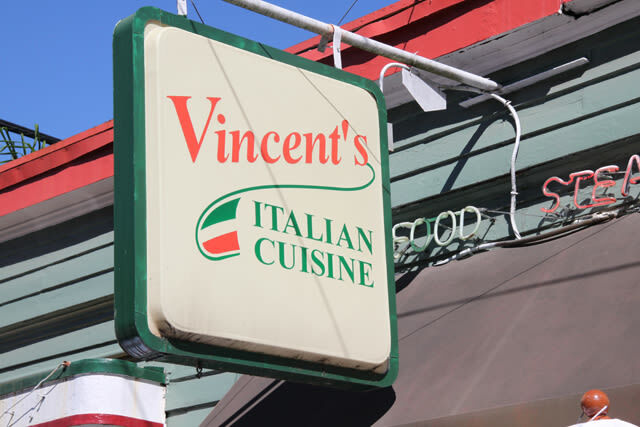 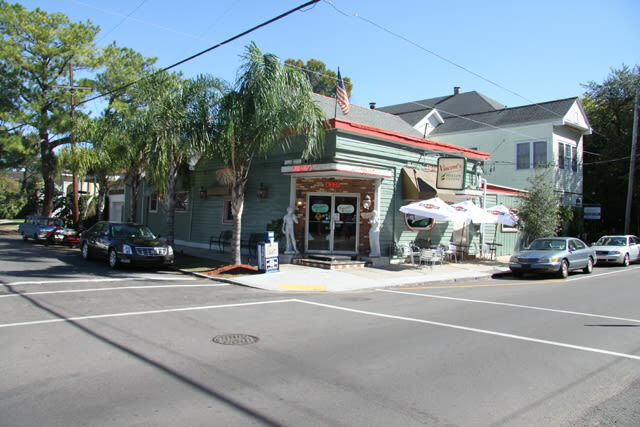 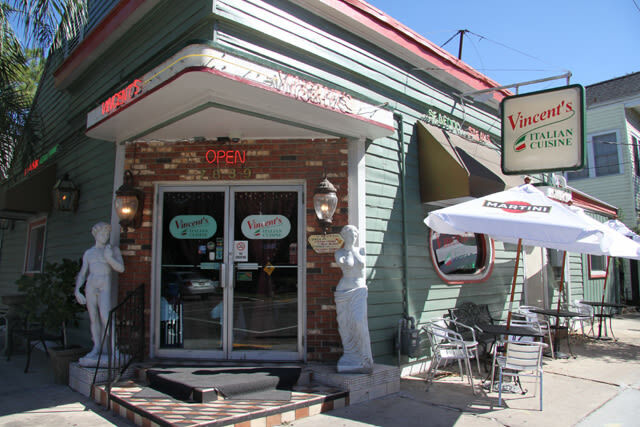 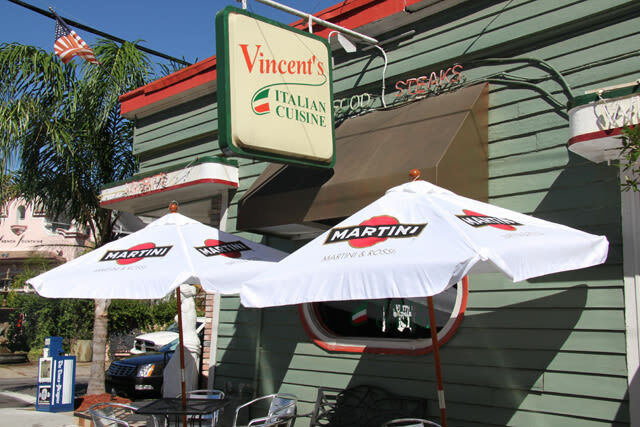 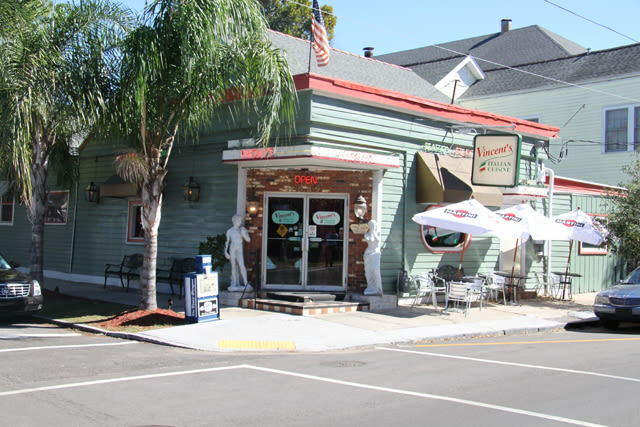 And with plenty of parmesan cheese, olive oil, and creamy sauces, Vincent's fills the stomachs with classic appetizers and entrees such as breaded eggplant, fried oysters, pasta Alfredo, and veal pizziola. 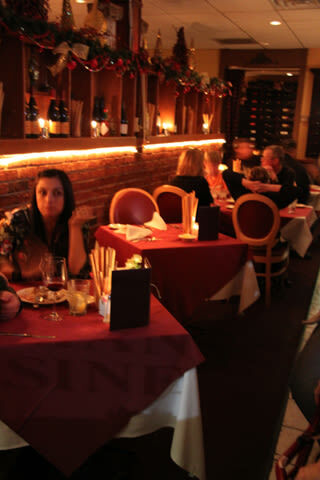 Some dishes are big enough to be shared between two people.